Privacy is not on top of Facebook’s agenda. At least not in the sense that users typically define privacy. 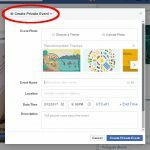 However, recently I created my first Facebook event. 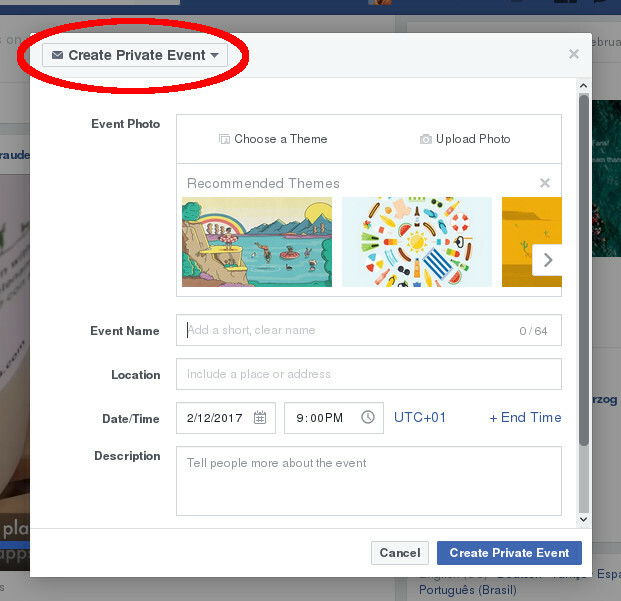 Afterwards I found out that the event is private by default if you don’t change any predefined settings. It means that actually nobody can see your event except you explicitly invite them. So, did they really implement privacy by default? Or is it just an accident? And furthermore, there is no option to change the event’s visibility once it is created. The only way to make it public is to recreate the event. This is a very interesting behavior because in contrast there are a lot of other settings in Facebook which I would expect them to be private, but they are not.